Matt manages DigitalHealth.London’s ‘domestic’ industry offer for companies that are not current participants on the DigitalHealth.London Accelerator programme. He works with stakeholders across London to maximise the effective support that is available to London’s digital health innovators, whether they are Accelerator alumni, or preparing to apply for the programme. 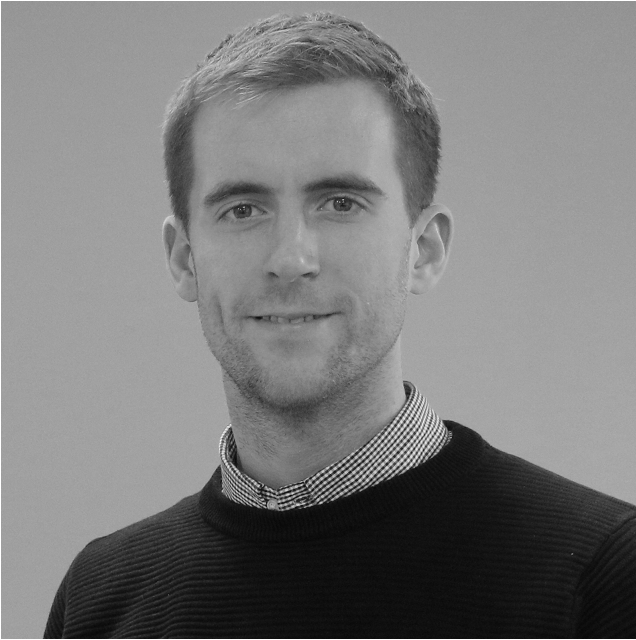 Matt has a background in communications and over five years’ experience of building and managing digital health networks across the UK and internationally. He has worked on projects in the academic and private sectors. Outside of work, Matt is a founding trustee of a Tanzania-based children’s charity and has a first-class degree in Politics and History from the University of Manchester.